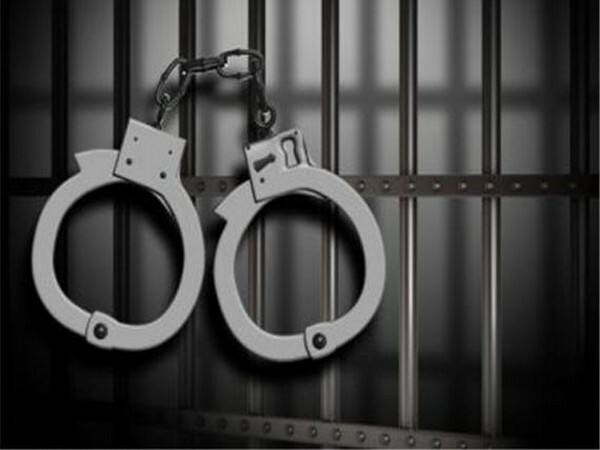 New Delhi [India] Jan16 (ANI): The Central Industrial Security Force (CISF) has apprehended a passenger from Indira Gandhi International (IGI) Airport for allegedly residing in India illegally on an expired visa, an official statement said. 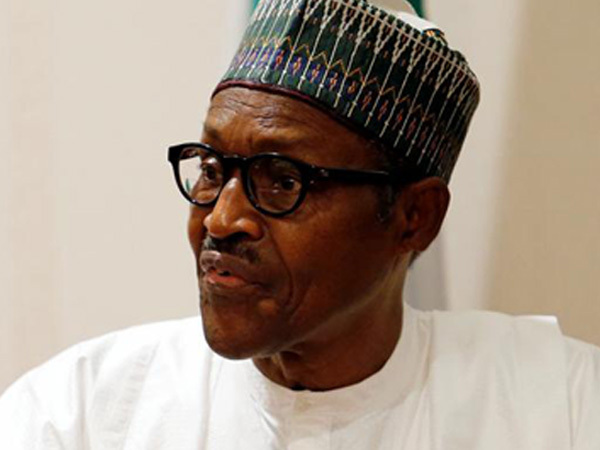 Abuja [Nigeria], Dec 8 (ANI): Nigerian President Muhammadu Buhari has refused to give his assent to the country's electoral amendment bill for the third consecutive time, asserting that introducing a new legislation before the general elections could cause confusion and uncertainty. New Delhi [India], Nov 23 (ANI): Six African nationals, who were accused of abducting a child, were rescued by the Delhi Police from southwest Delhi's Dwarka area on Thursday night. Calangute (Goa) [India], Nov 18 (ANI): In a major raid conducted by Calangute police, a big haul of drugs worth Rs 11.05 lakh was seized from the possession of a Nigerian national on Sunday. Calangute (Goa) [India], Oct 12 (ANI): The Calangute Police has arrested a Nigerian national for illegally staying in India. New Delhi [India], Sept. 25 (ANI): The Indian Interpol has asked Nigerian Interpol about the whereabouts of fugitive businessman Nitin Sandesara and others. Abuja [Nigeria], Sept 22 (NAN/ANI) The Theatre Commander of Nigeria's Operation Lafiya Dole, Maj Gen Abba Dikko, has asked troops of the operation to redouble their efforts in the ongoing counter insurgency operations.